Steffen Bixby is the Manager for Data Modeling & Environment at JUST Capital. He is responsible for conceptualizing and developing data modeling solutions as well as for providing input into the environment driver work. 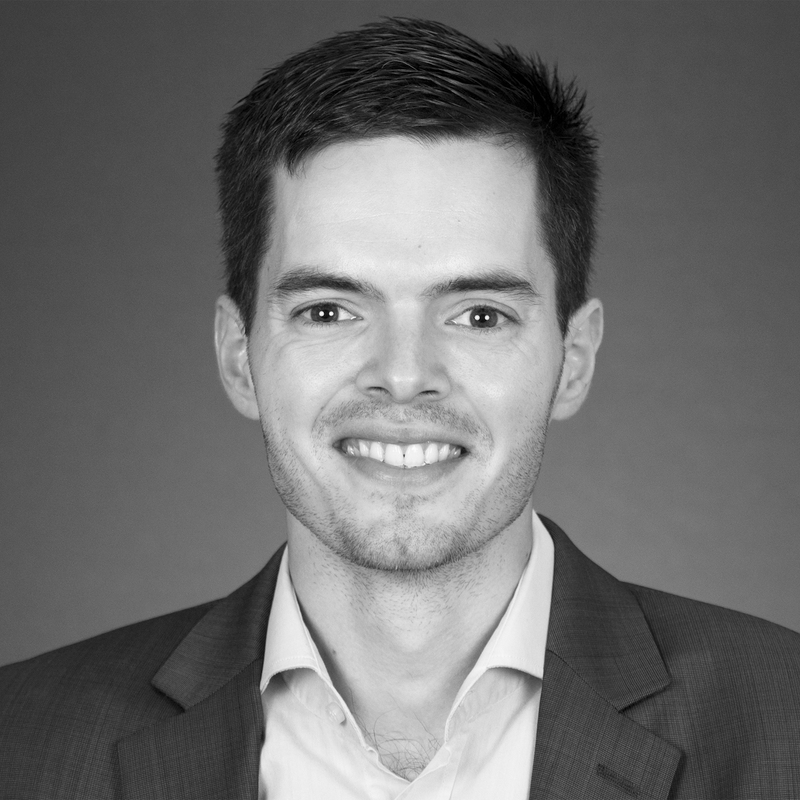 Prior to working at JUST Capital, Steffen was a Consultant at Bain & Company where he focused on large-scale digital transformations. He also worked with environmental nonprofits on climate change issues. Steffen received his PhD in Sustainable Development from Columbia University for work on the intersection of economics and climate science. He also holds a MSc in Environment and Development from the London School of Economics and a BSc in Environmental Sciences from ETH Zurich.